For the Love of Crepes! – For the Love of Crepes! For the Love of Crepes! 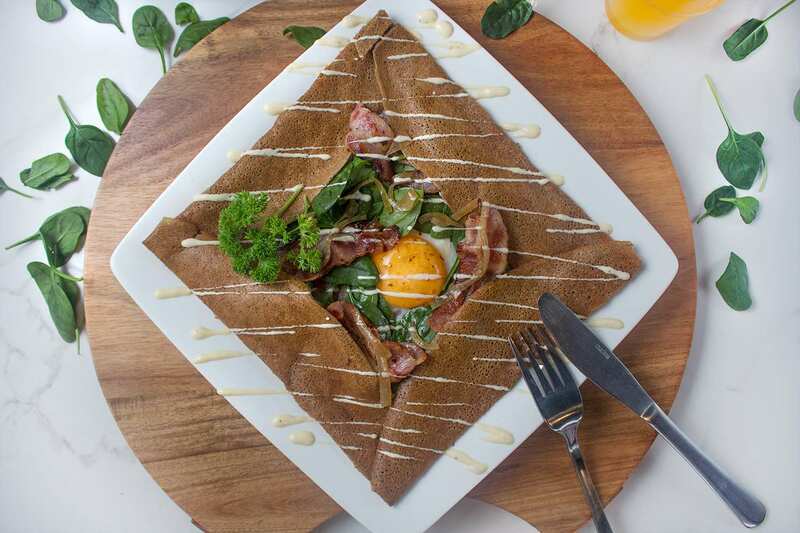 Maison de Crepes, The Home Of Crepes is a boutique Parisian-style Creperie. Paris is the City of Love and at Maison de Crepes we love to make a difference in the world. our love of friendship, family and personalised and welcoming customer service. 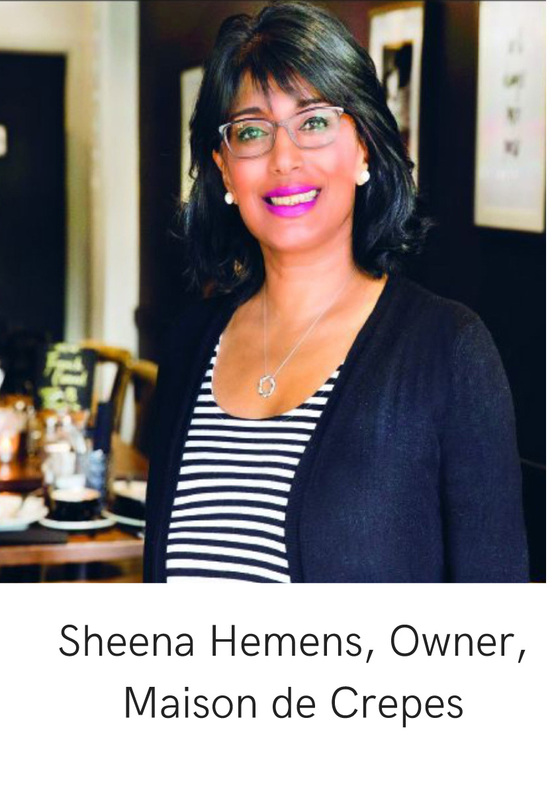 But we also love to make an impact on people’s lives; the lives of our staff, our guests, our local neighbourhood, our global community, and the planet. Everything is made fresh to order. Batters are made daily from scratch, lemons are hand squeezed with love and, fillings and sauces all prepared on site using the best free-range and locally produced ingredients. Is also unique to us - a delicious French-style coffee - mellow with no bitterness but it hits the spot with berry and chocolate tones. Designed for us by The Sailors Son Coffee Roasters - once you try it you’ll never go back to the big coffee brands! about a crepe but at the same time, something warm and familiar. 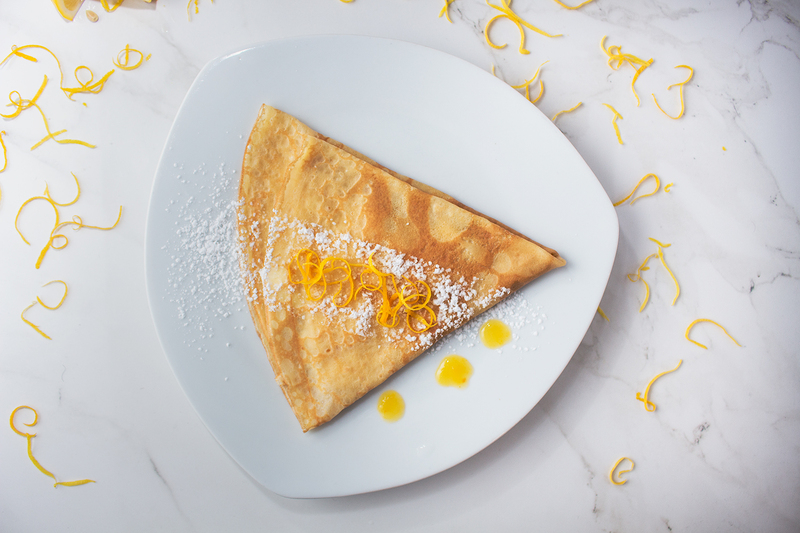 Remember that feeling of eating a warm lemon and sugar crepe when you were young? of a spontaneous trip to Paris. But what if those decadent crepes could be made guilt-free, gluten-free, dairy free or vegan? Well at Maison de Crepes they can be. Nutritious, guilt free crepes, savoury or sweet, that taste indulgent and delicious. Originally from the UK I spent many of my holidays in France and I completely fell in love with the food, wine, romance and style of the country, especially the beautiful City of Paris. Four years ago I fell in love with a young Frenchman from Brittany, the region of France passionate about crêpes. He missed crepes and could not understand why real Creperie’s were all over the world but not in New Zealand. 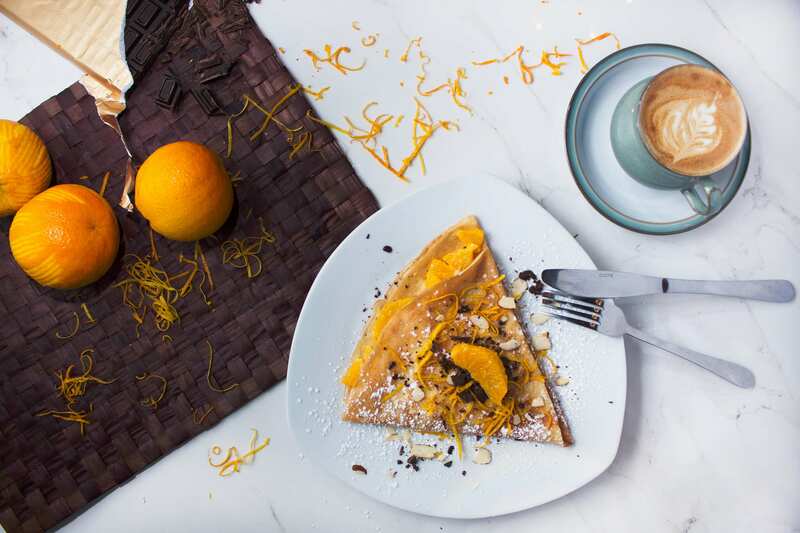 After much research, product testing and hard work we started Maison de Crepes temporary kiosk at The Colombo in June 2016 and in February 2017 we opened our gorgeous creperie in Carlton Courts, Merivale. 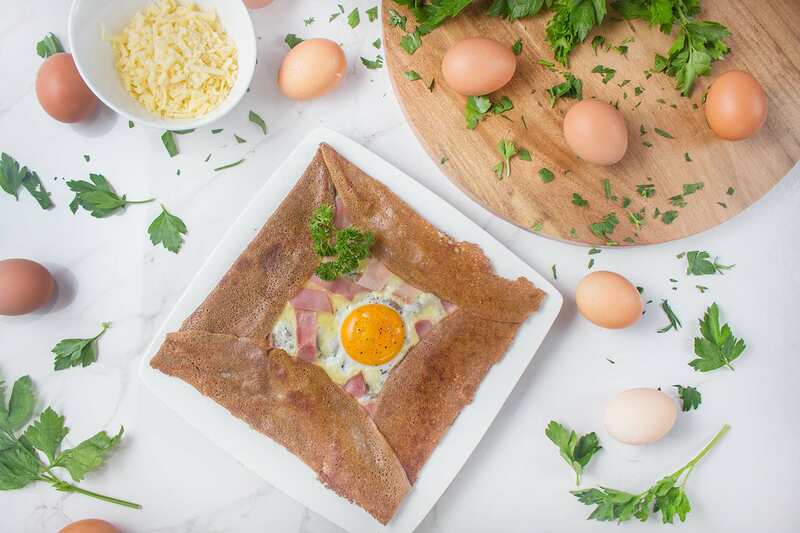 Here we offer unique savoury and sweet crêpes which are a mix of traditional French recipes and unique creations from my kitchen. 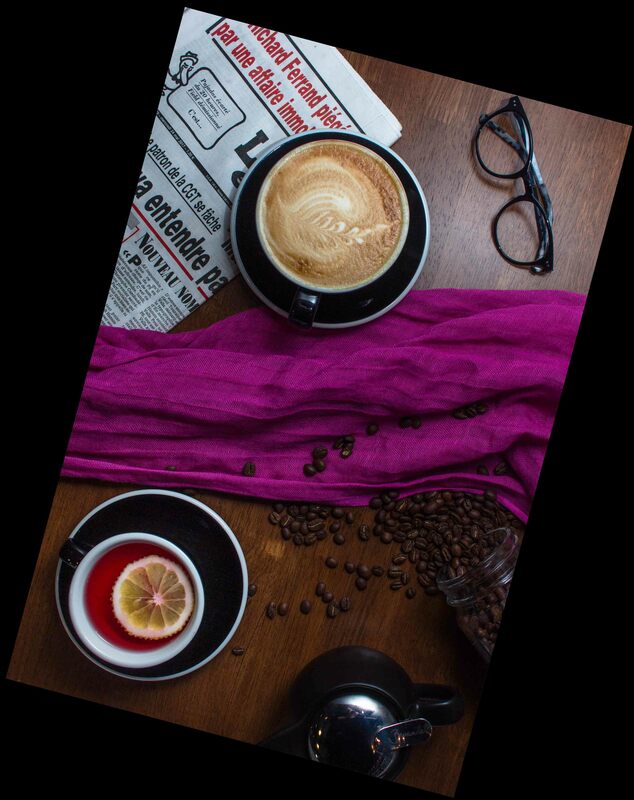 We make our own boutique Maison de Crêpes coffee in a French-style. We have Gelato and Sorbet from Gelatiamo, delicious pastries and French Waffles. 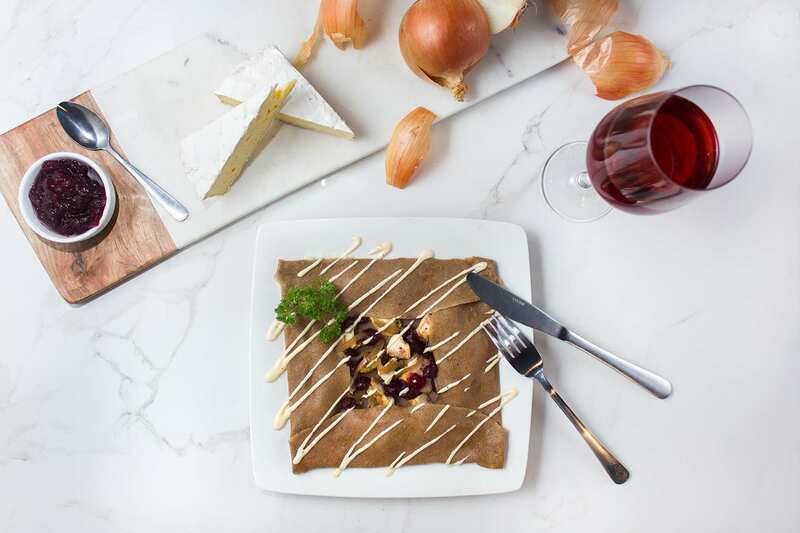 Since August 2017 we have introduce a dinner menu so we can serve crêpes for breakfast, lunch, dinner, dessert and snacks. Every time is a good time for crêpes! Sadly, the love affair with the Frenchman did not last but my love affair with France and crêpes has and Maison de Crepes is expanding!